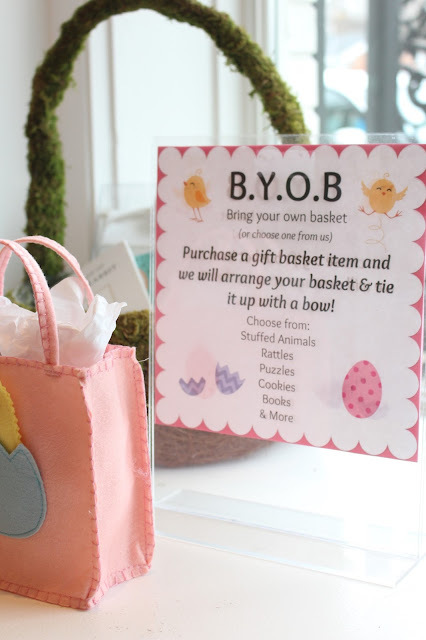 Tales of The Baby Donut: BYOB - BRING YOUR OWN BASKET! BYOB - BRING YOUR OWN BASKET! 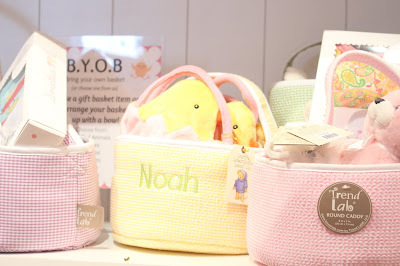 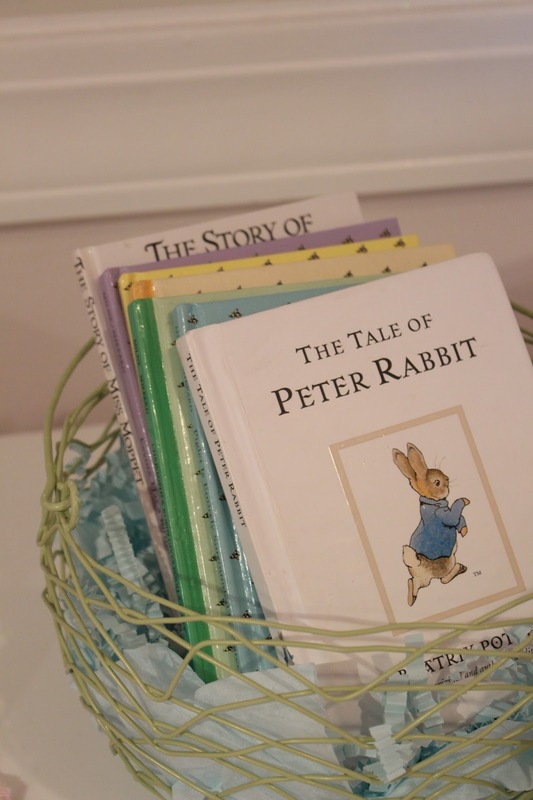 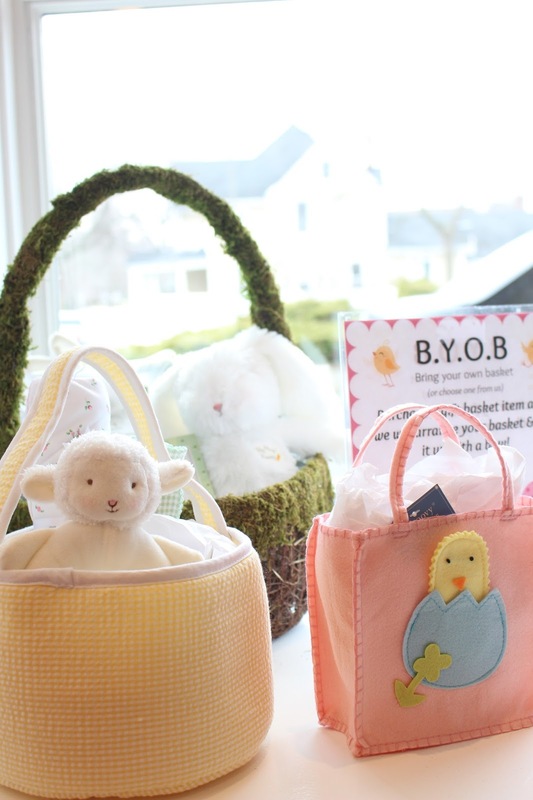 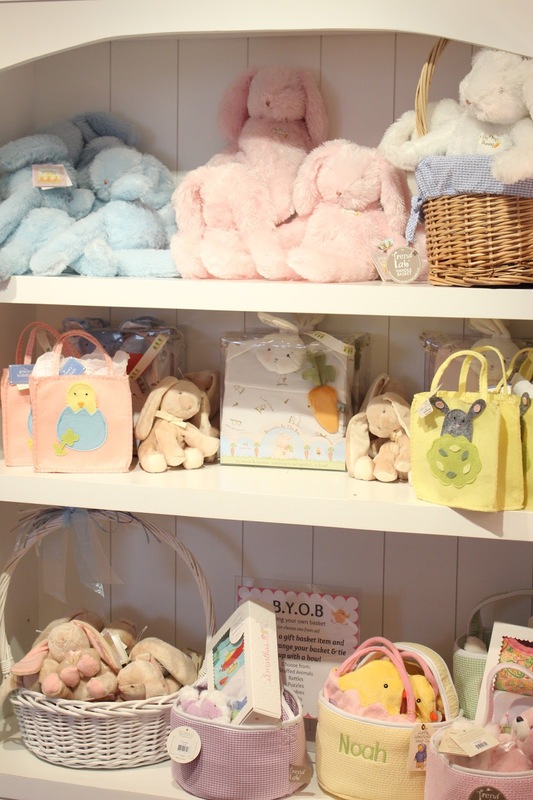 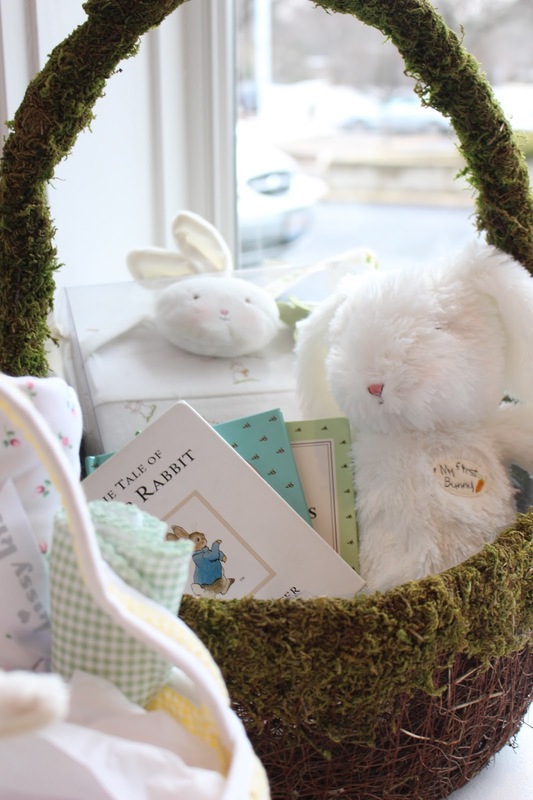 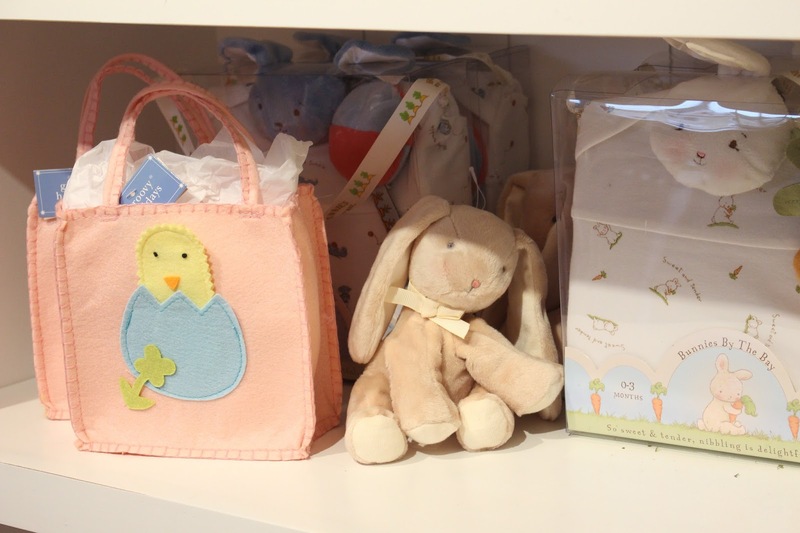 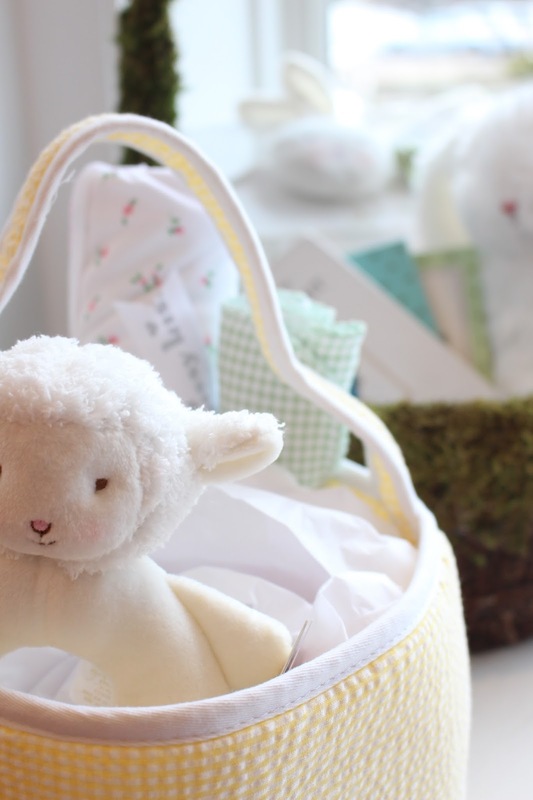 over at beautiful beginnings, we're having an easter promotion! 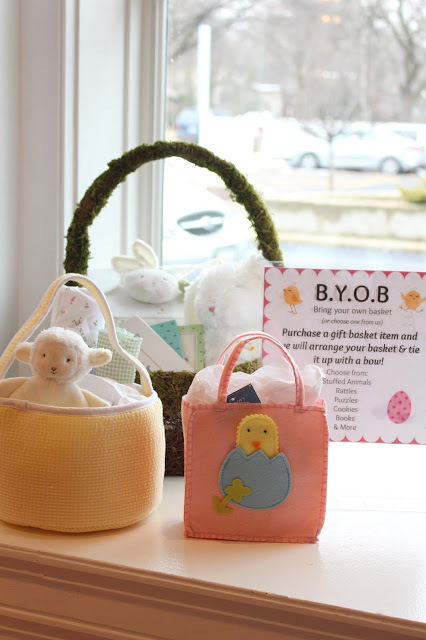 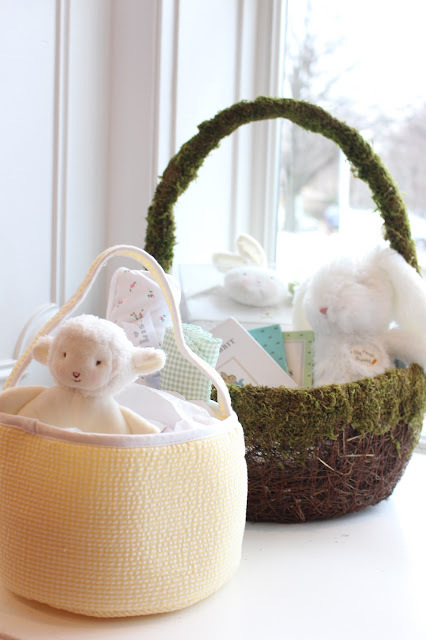 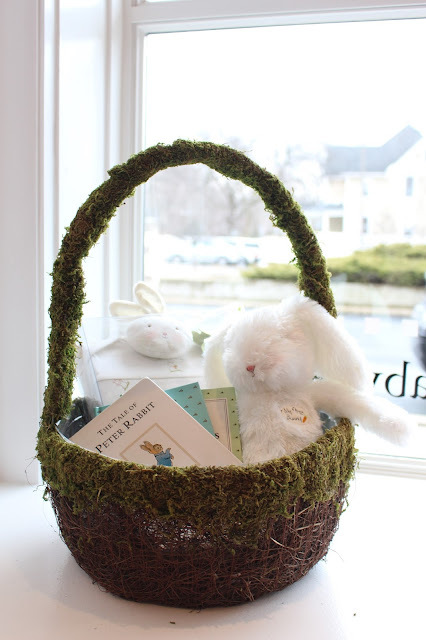 bring or buy your own easter basket, and purchase an easter item, and we'll fill and decorate your basket! 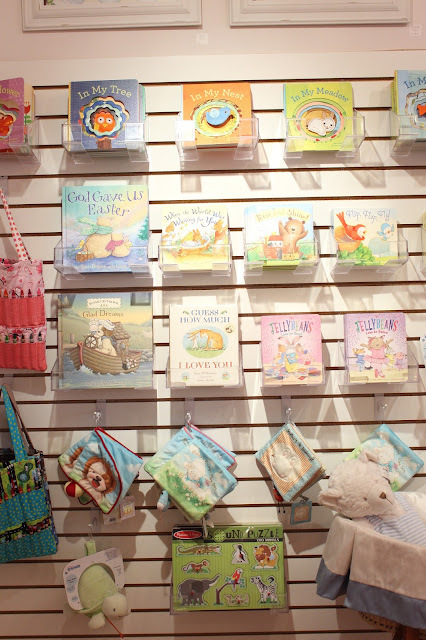 stop by the store and see our selections!